Zucchini releases moisture during the baking process making them moist, fudgy and fabulous!! BROWNIES: In a large bowl, mix together the oil, sugar and 2 teaspoons vanilla until well blended. Combine the flour, 1/2 cup cocoa, baking soda and salt; stir into the sugar mixture. Fold in the zucchini and walnuts. Spread/press evenly into the prepared pan. 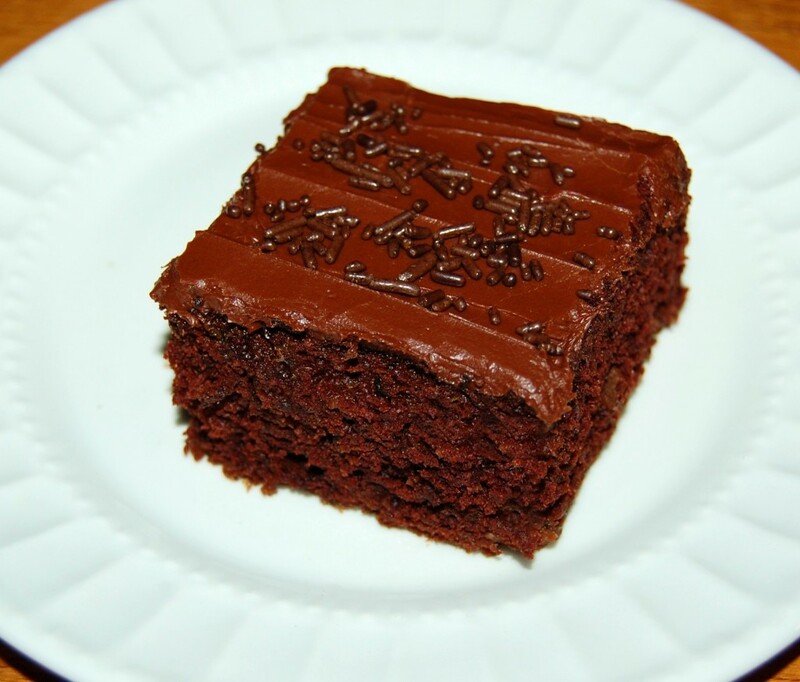 Bake for 25 to 30 minutes in the preheated oven, until brownies spring back when gently touched. 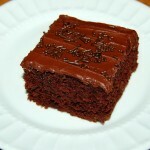 FROSTING: Melt together the 6 tablespoons of cocoa powder and butter or margarine; set aside to cool. In a medium bowl, beat together the confectioners' sugar, milk and 1/2 teaspoon vanilla. Add the cocoa mixture, beat until smooth. Spread over cooled brownies before cutting into squares. Cook's Notes: There are no eggs in this recipe - no eggs needed. The batter will be crumbly, even dry in texture, but no worries, the zucchini releases moisture during the baking process making them moist, fudgy and fabulous! !